This is not a drill! Repeat: this is not a drill! Murray Gold’s Doctor Who Series 9 soundtrack is finally on its way, arriving in early 2018 courtesy of Silva Screen Records. Yes, yes, we know. It’s felt like four and a half billion years, hasn’t it! Fans have been clamouring for the Series 9 soundtrack ever since 2015. But we’ve got good news at last… Christmas is coming early! Early next year, Silva Screen Records will release Murray Gold’s music to Doctor Who’s ninth modern series. The long-awaited release will be a 4 disc set. Disc 1 will contain cues from The Magician’s Apprentice, The Witch’s Familiar, Under The Lake, Before The Flood, The Girl Who Died and The Woman Who Lived. 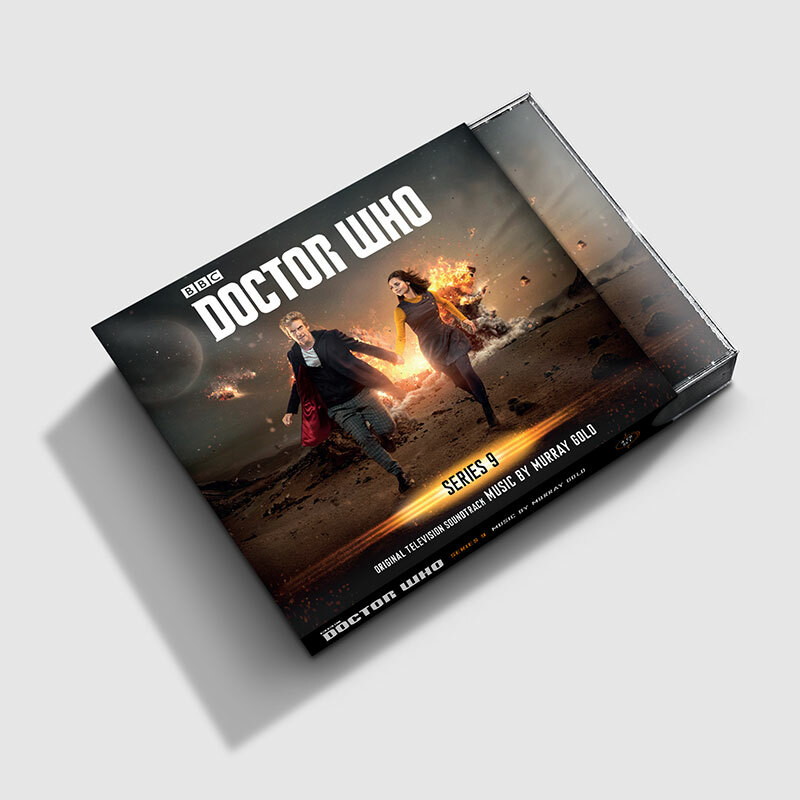 Disc 2 will contain cues from The Zygon Invasion, The Zygon Inversion, Sleep No More, Face The Raven and Hell Bent. Then, perhaps most exciting of all, Disc 3 will exclusively contain the score from Series 9’s standout episode, Heaven Sent. We can’t wait to hear this on a loop for all eternity! Finally, Disc 4 will contain the score to the 2015 Christmas Special, The Husbands Of River Song. As with the Series 8 release, the first run of CDs will contain an additional booklet collecting Stuart Manning’s retro poster designs for each episode. We’re still waiting on an exact release date, but rest assured, you’ll be the first to know! Stay tuned to Blogtor Who for all the latest news on the Series 9 soundtrack! So, I guess “early” didn’t mean January…. Or February. I’m starting to lose hope. I know the feeling. But soon.